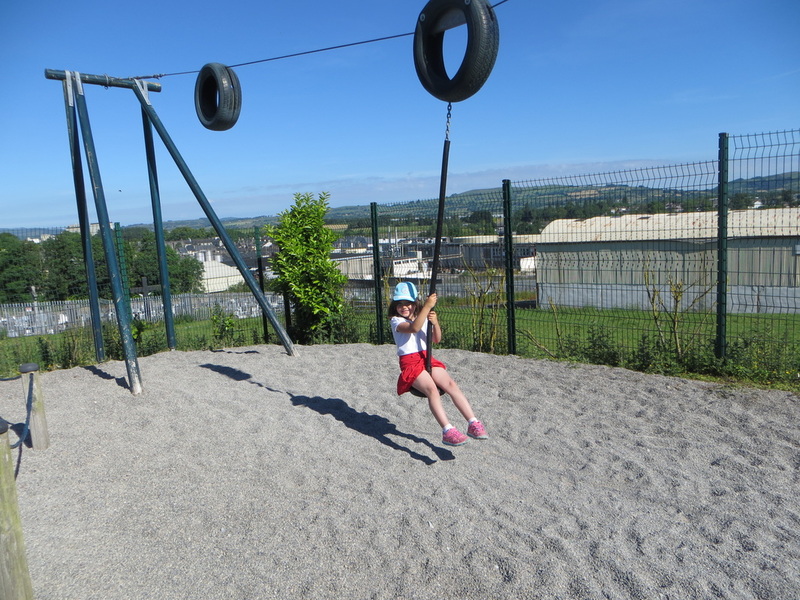 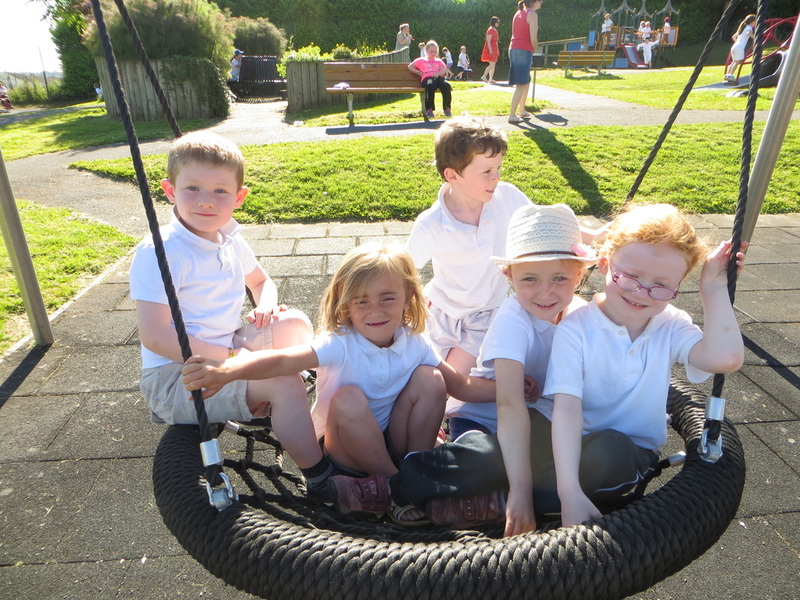 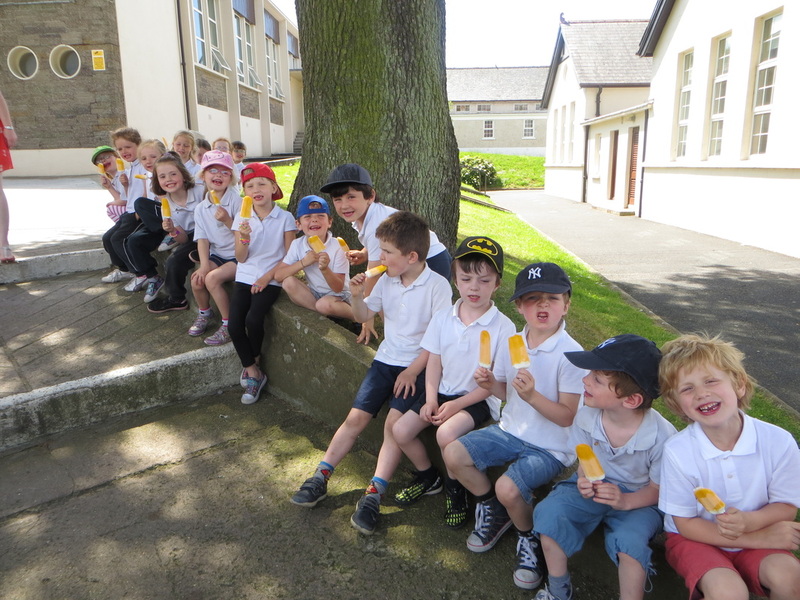 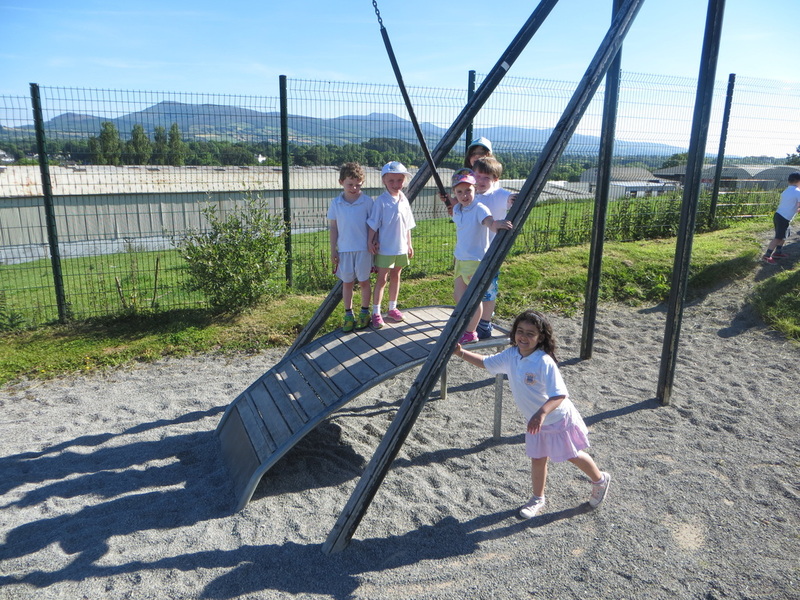 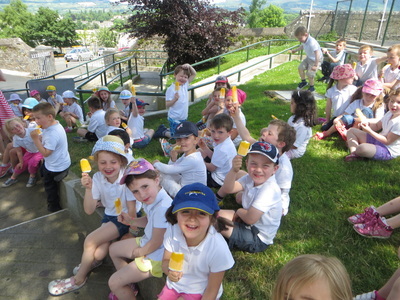 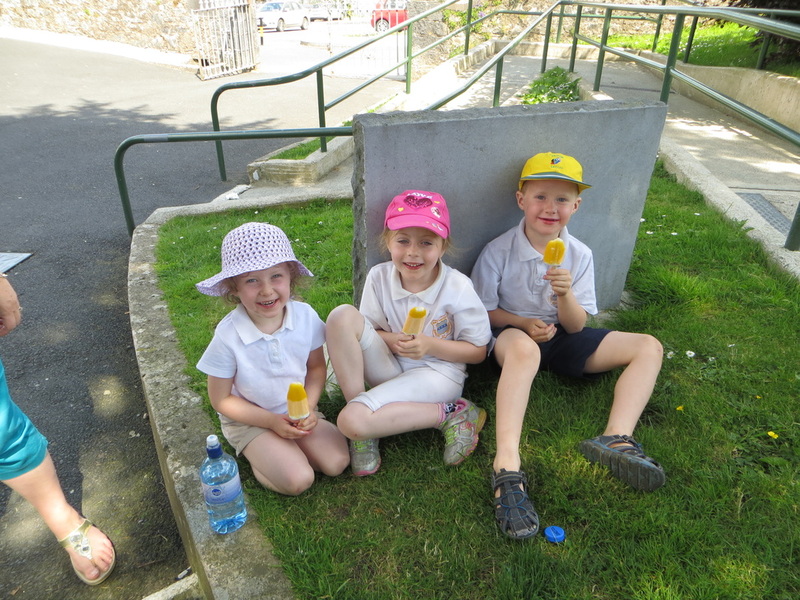 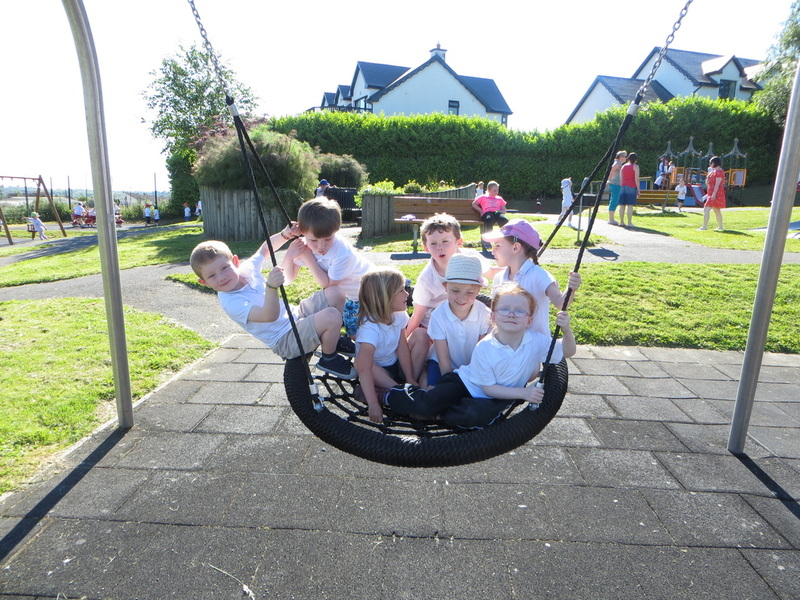 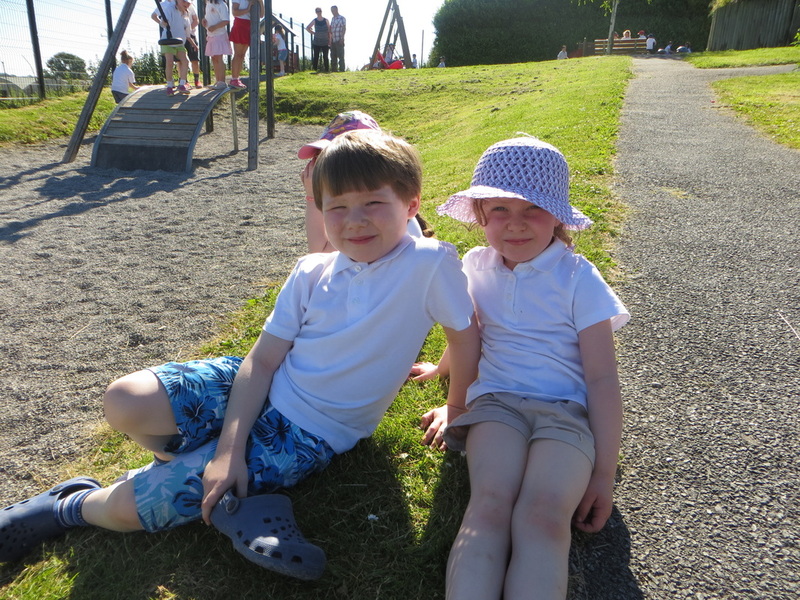 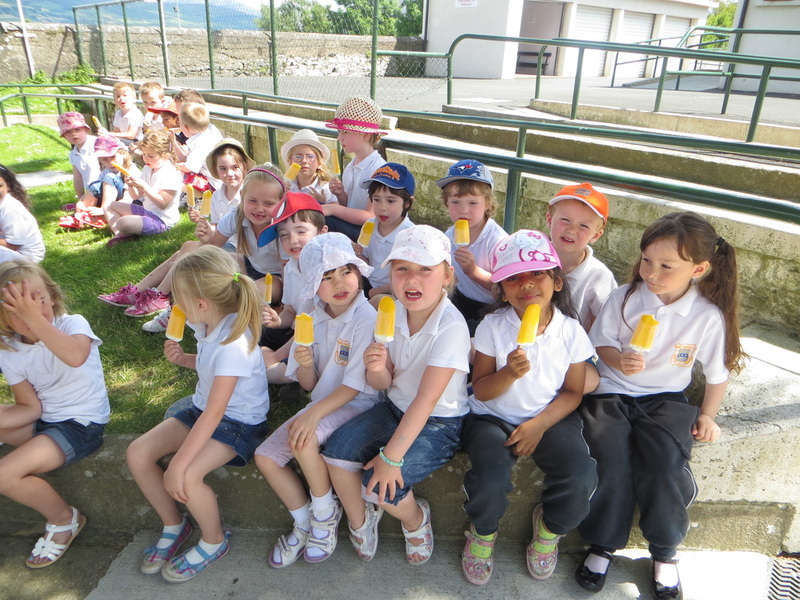 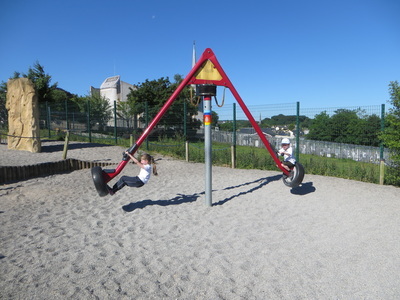 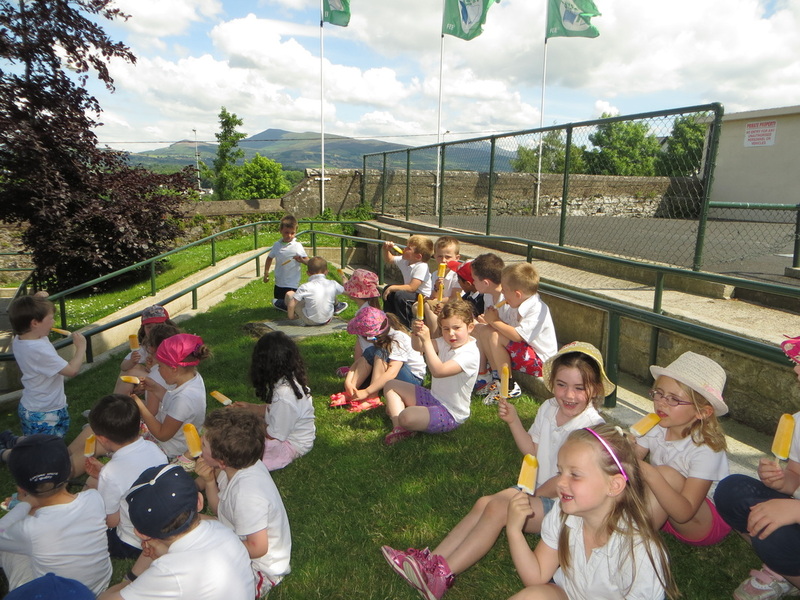 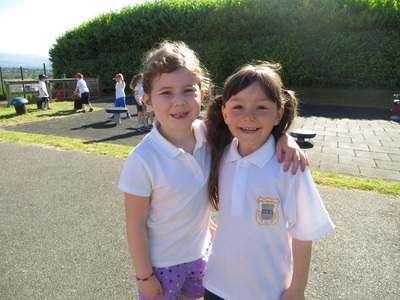 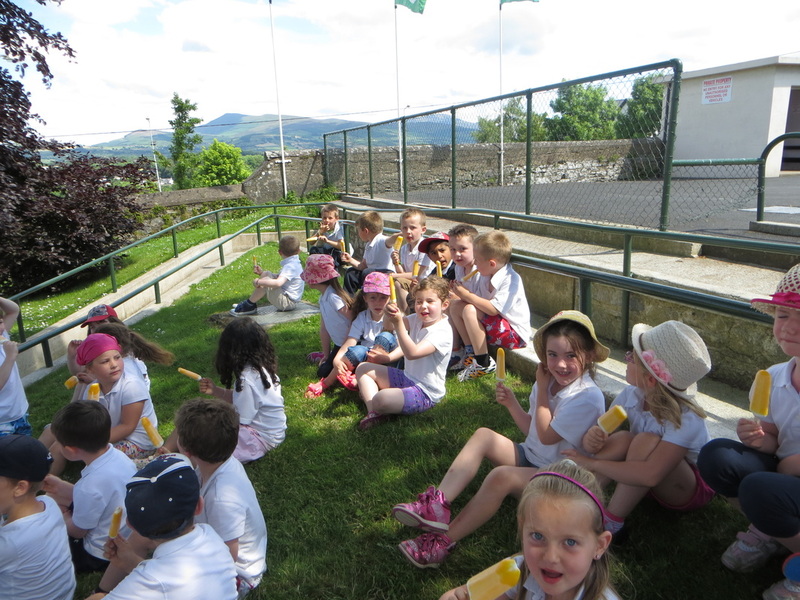 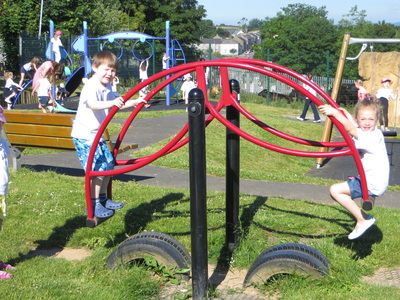 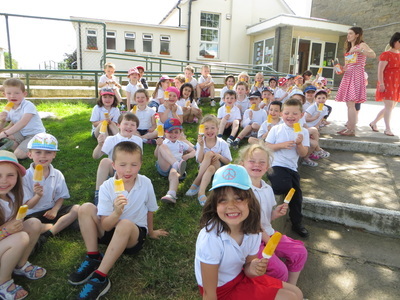 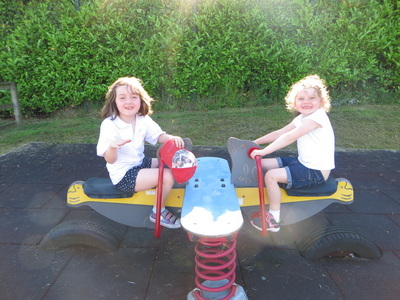 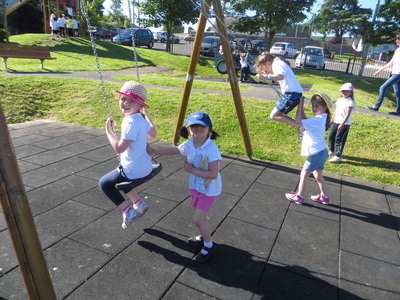 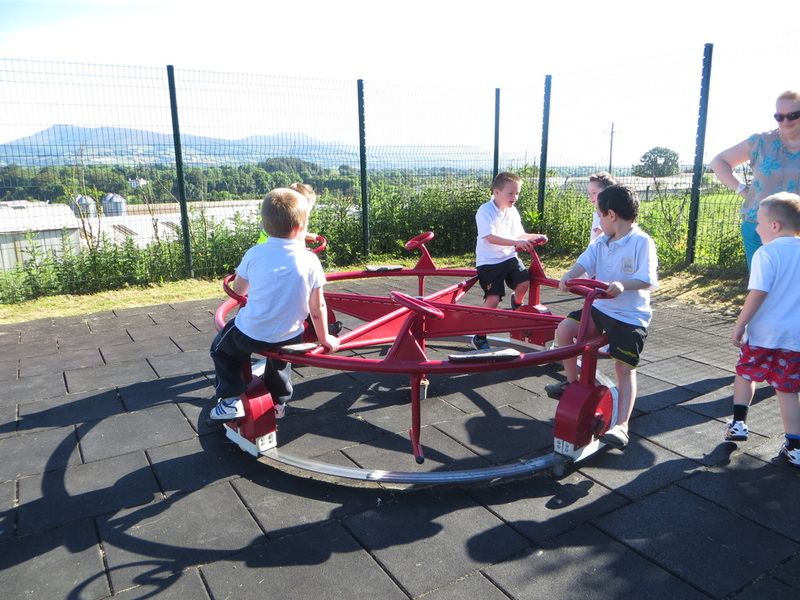 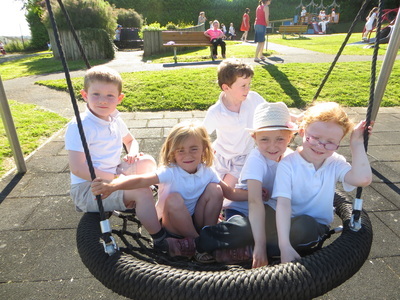 Towards the end of June, Junior Infants had a few suprises. 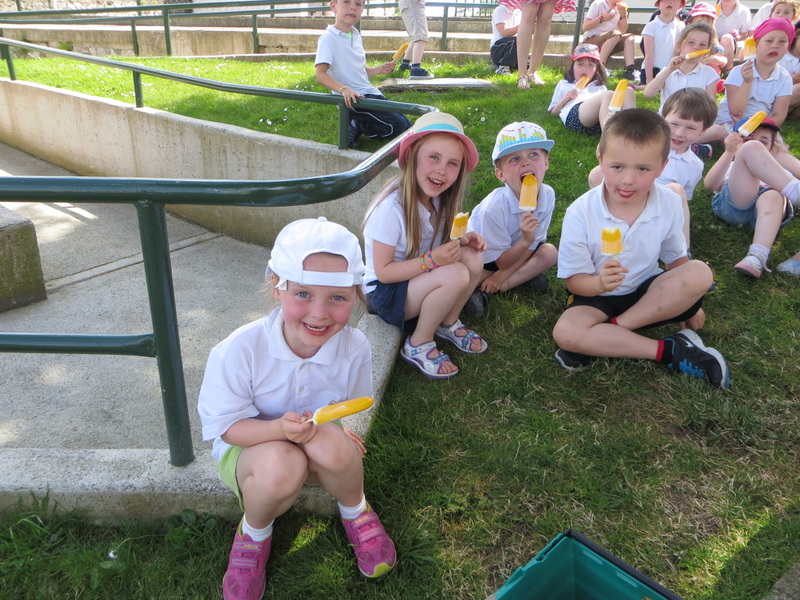 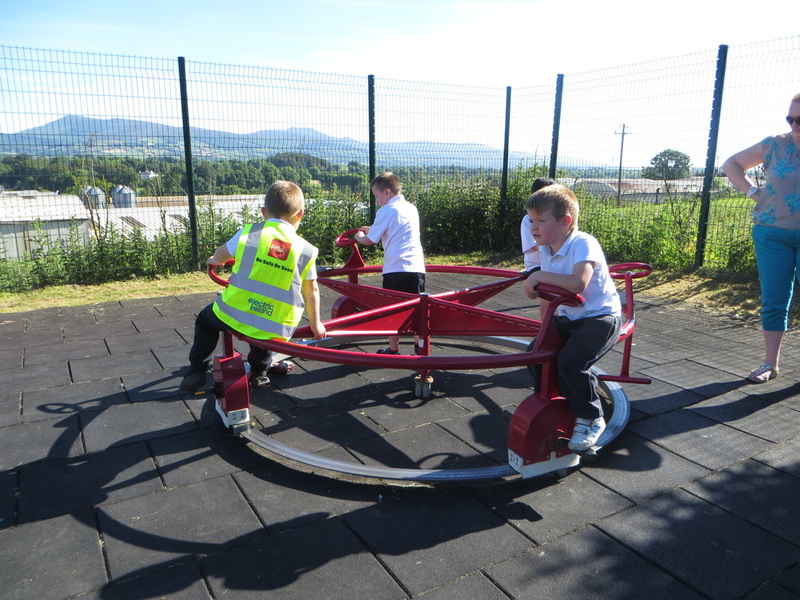 We went on a trip to the library, looked at some chicks, had ice-cream in the sun, went to the park and had a visit from firemen and a fire engine. 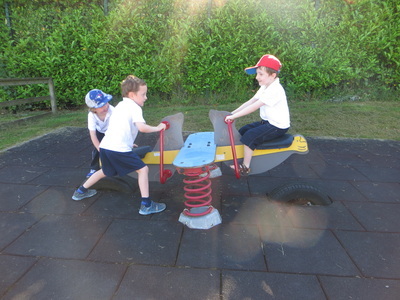 Look at some photos below.